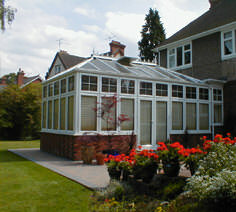 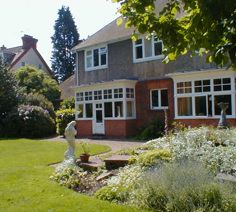 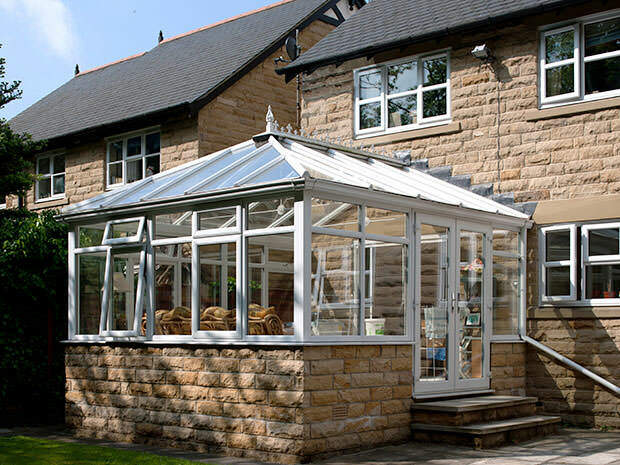 Conservatory installation carried out by the Abbey Windows double glazing installation team. 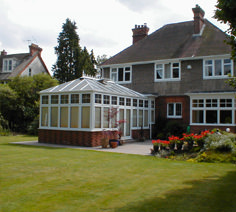 Blending old an new is often a challenge and one we relished with this Caversham Home. 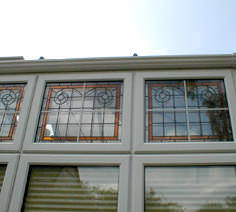 As well designing a large conservatory which embellished character to blend with the period style home, we even produced leaded window designs to replicate the original leaded light windows.